Get Free Nights, Gift Cards & More with Choice Privileges! Get Free Nights, Gift Cards & More with Choice Privileges! Get Free Nights, Gift Cards & More with Choice Privileges! 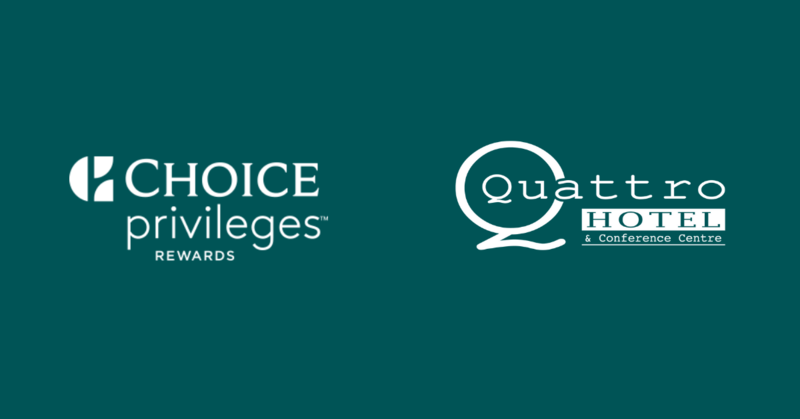 Home » Blog » Get Free Nights, Gift Cards & More with Choice Privileges! Use your points for gift cards, magazine subscriptions, or even a cruise! The best part is, signing up is FREE! You earn 10 points for every $1 you spend at one of the thousands of Choice hotels. If you’re booking a room at Quattro, you can sign up during the booking process.